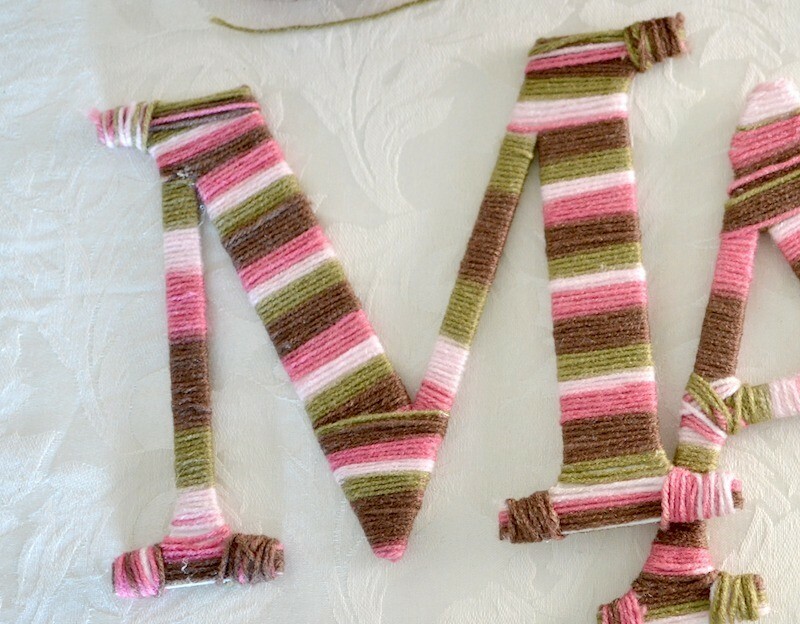 Jazz up the simple cardboard letters with yarn! 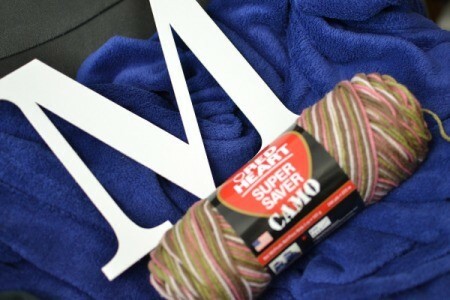 Make perfect yarn letters for your office, baby nursery, engagement party, wedding, birthday, gender reveal, etc. 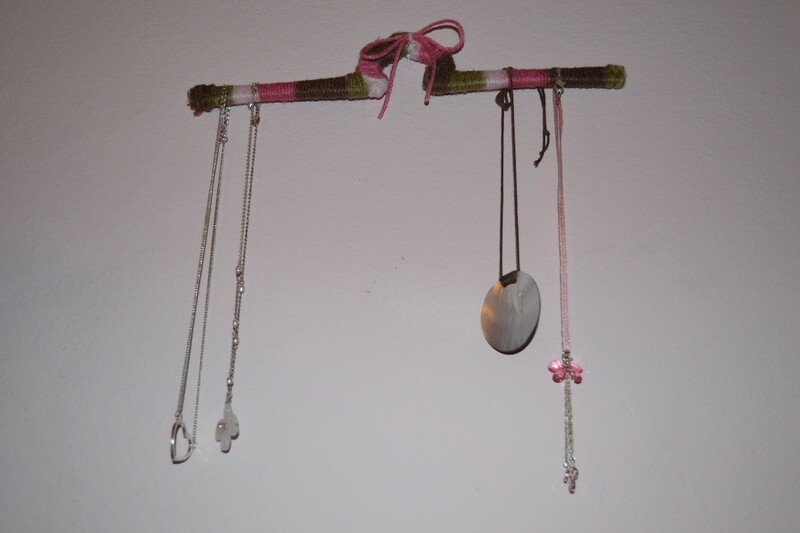 You can also wrap warn around a hanger to make it a jewelry necklace holder. You can buy cardboard letters from your local craft store like I did, or even make your own cardboard letters with any sturdy cardboard or box you may have. 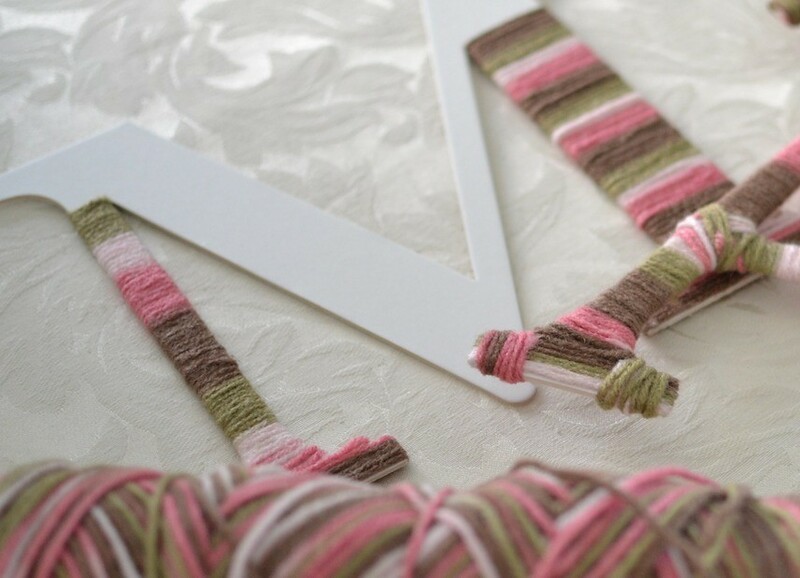 Dab a little hot glue on the back of the letter where you want to start your yarn and wrap. 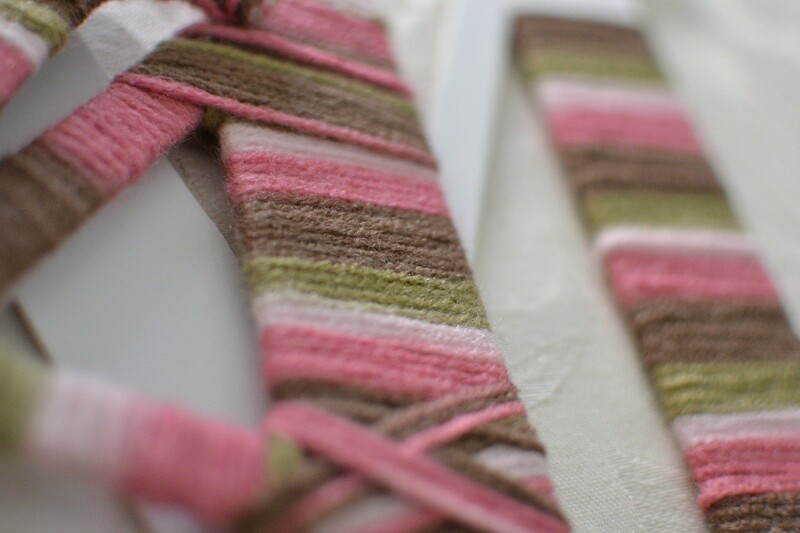 Wrap until you hit a corner or edge and cut the yarn then hot glue down. 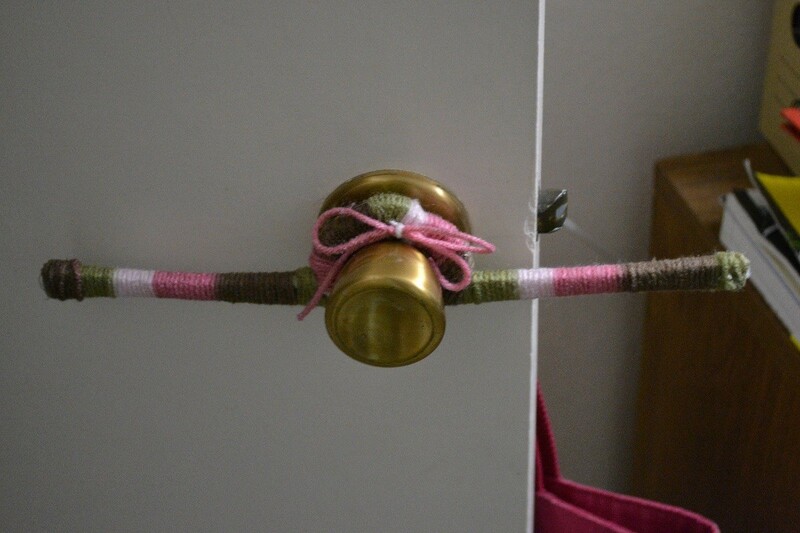 Continue wrapping in any direction you have to, to fill the entire letter with yarn. Repeat until all the letters are completed yarned. You can also wrap hangers to make it into your jewelry holder. 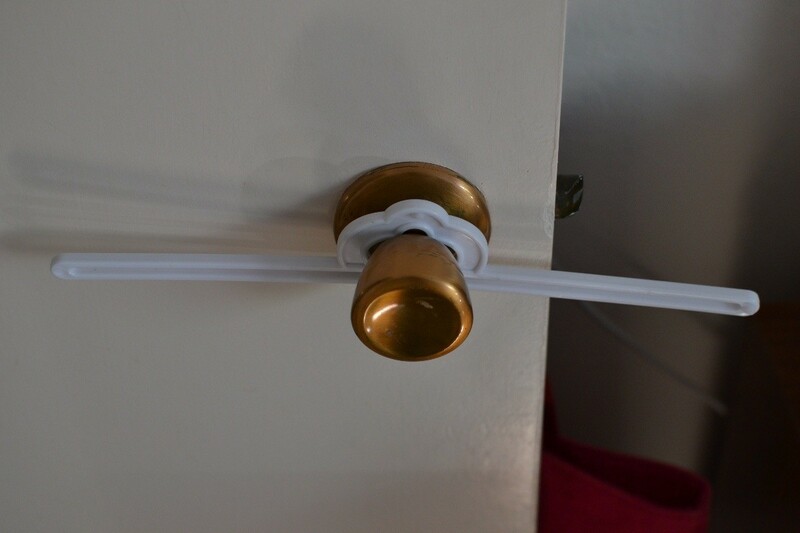 Or, for your child's bows and accessories!